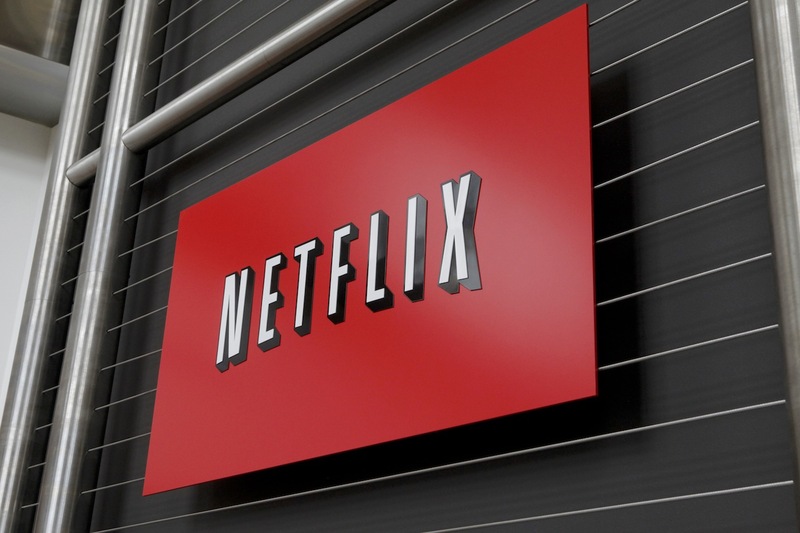 Video streaming giant Netflix today announced that it is bringing its “Just for Kids” viewing experience to the two latest versions of the iPad, with support for the original iPad and Android tablets coming ‘later this year’. 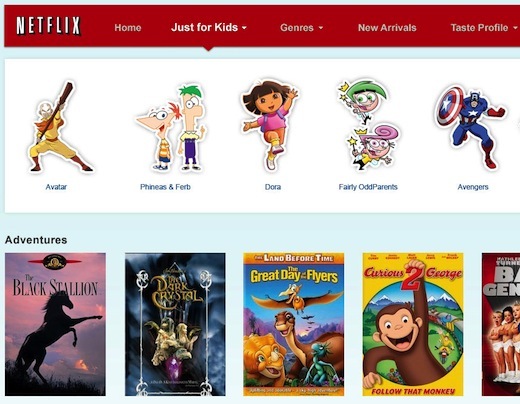 Netflix “Just for Kids” is a kid-friendly (duh) section with movies and TV shows that have been deemed appropriate for kids aged 12 and under, sporting a user interface that comes with supersize images of their favorite characters and genres. The company claims its unique technology makes for a personalized experience for each member, based on taste and favorites. “Just for Kids” was originally launched in August 2011, and Netflix said at the time that it would bring the experience to the iPad. Took them a while, but this is the first time “Just for Kids” was customized for a mobile device. The company recently brought the “Just for Kids” section to the Xbox 360 – it had already been available on the Netflix website and on other gaming and entertainment systems like Nintendo Wii, Apple TV and PS3. It’s also available on some Smart TVs, Blu-ray players and streaming media players. Launching the experience on the iPad is easy as pie: simply click the new “Just for Kids” button in the upper left hand side of the Netflix App.